I drove to Nashville this week to attend two events. One was the Nashville podcasters meetup, and the other was the launch party of Without Warning by Sheila Wysocki which had a room full of private investigators who are thinking about starting a podcast, and music business people looking to start podcasts. When I first thought about it, I went to hotels.com and did a search for cheap hotels. I normally don't look at reviews, but as I was choosing the cheapest hotel I could find, I saw some reviews with words like “bed bugs,” “Drug Deals,” and “Cockroaches.” It made me very nervous. I thought of getting bed bugs into my luggage and bringing them home. I thought of my last trip to Nashville where I ended up hitting a dear on the way home and totaled my car. I met some great people and strengthened the relationships I already had. I was interviewed, and it turns out that the Ramada Hotel I stayed at was the same one I chose the last time I was in Franklin Tenessee. By the time I left many more people knew who I was, what I do, and how to contact me. If you get a bunch of private investigators together they are just as talkative as podcasters. Why? Becuase much like podcasters, the only people who understand what it's like to be a Private Investigator are other private investigators. My comfort zone is 7 hours in a car, but if I'm driving home I can go 8.5 and be wide awake at 3 AM. I was so excited to go to Podcast Movement I forgot my shoes and I realized this when I was about 4 hours into the 7-hour drive. I stopped and bought a new pair. There are all sorts of dress shoes with colors, materials, heals, souls, etc. Some are shiny, and some have a texture. In the end, you need shoes to protect and provide comfort for your feet. With this in mind, it doesn't matter what they look like, the texture, etc. Fashion is what dictates those types of guidelines and those are not really NEED, but more WANTS. For me I needed a black pair, that didn't pinch my feet, let my feet breathe, and had a soul that wasn't' going to have me sliding. I looked around, found a few that fit the criteria, and then bought the pair that fit my budget. I could've looked a lot longer, but I found shoes that fit what I needed, and I moved on and continued driving to Philadelphia. Sometimes you just need to decide, put on the shoes and go. Usually the first day, your f00t need to kind of get used to the shoe, but over time the show adapts to the foot and all is well. Jeff Brown from Lead to Read will be coming on the show in the future to discuss this further (as we did a talk on this at Podcast Movement), but we share the opinion that the show should let people know what the show is about, what the episode is about, why we should listen to you, and then get to the content. We will dive into that deeper in the future. I'm going to play samples of podcast intros from many shows today and let you know that you don't HAVE to do an intro like mine if you don't want to. Don't want music? Don't need it. 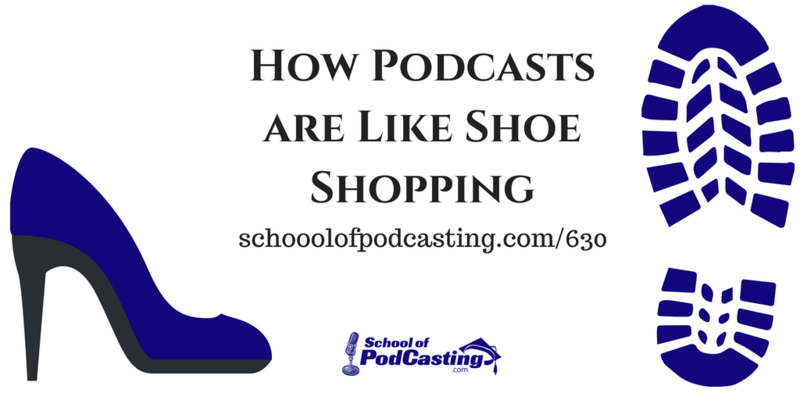 Like shoes, podcast intros come in many shapes and sizes. Ready To Start Your Podcast? 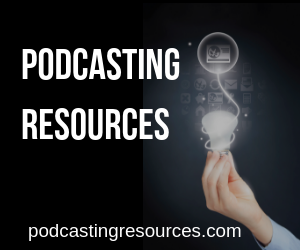 Ready To Grow Your Podcast? 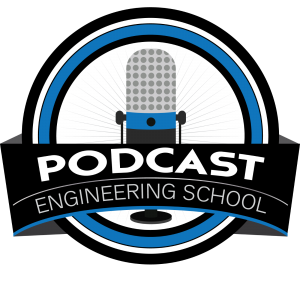 Hey, Dave – heard the shoutout on your show where I signed up for Chris Curran’s Podcast Engineering School. Just signed up for the pre-program mentoring session. Can’t wait to get started in September! Thanks for answering my questions about the course!